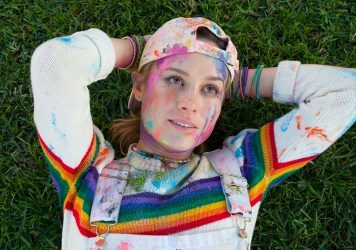 Brie Larson directs and stars in this free-spirited indie comedy about a woman in pursuit of a pet unicorn. 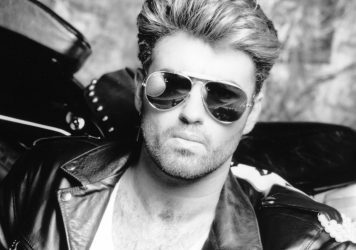 The director’s cut of this moving documentary is well worth catching on the big screen. 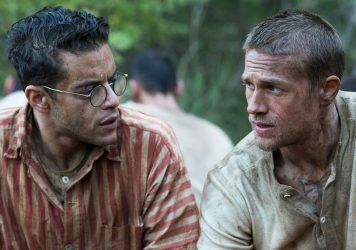 Charlie Hunnam and Rami Malek star in this serviceable but unnecessary remake of the classic prison camp drama. 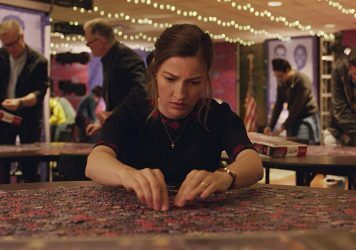 Kelly Macdonald plays a technophobe with a penchant for solving puzzles in a drama whose pieces don’t quite fit together. 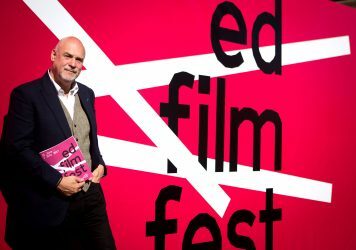 Brie Larson’s directorial debut and a special focus on American female filmmakers are among the highlights of the 72nd EIFF. 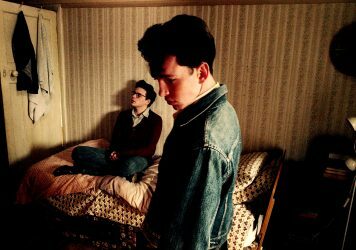 Hot picks from this year’s programme – including a Morrissey biopic and a British animation retrospective. Francis Lee’s festival darling comes home to be a part of the UK’s oldest film festival.